Free Mac guides and tutorials. Learn how to use your Mac today. 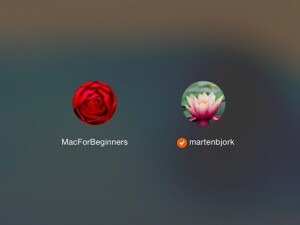 Welcome to MacForBeginners. 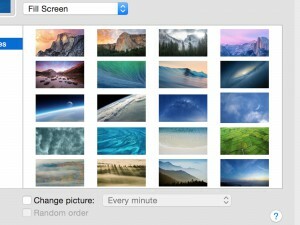 Our guides, articles and tutorials will help you become a better and more confident Mac user. All our articles are free. 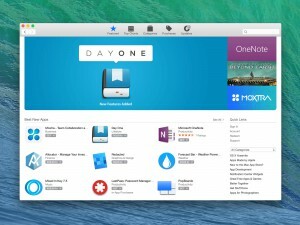 Or, get started by reading our Mac OS X Introduction. 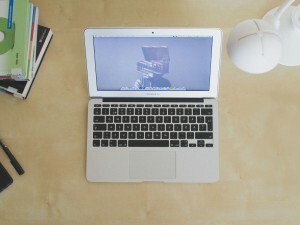 We have all the articles you need to understand your Mac. We produced a new video! 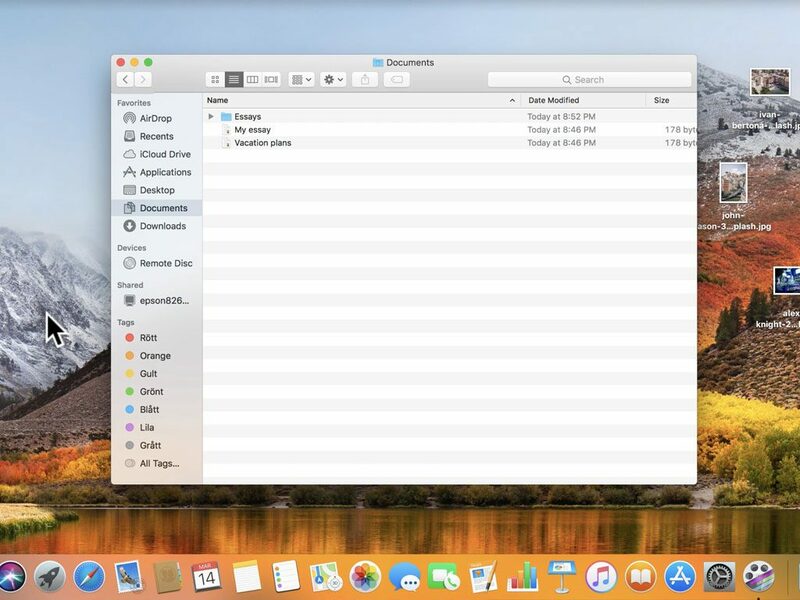 Learn how to browse all the files and folders on your Mac. Hope you like it! With a steady increase of potential interruptions, the challenge today is not to stay up-to-date, but to stay focused. How do one shut out all the disturbances? 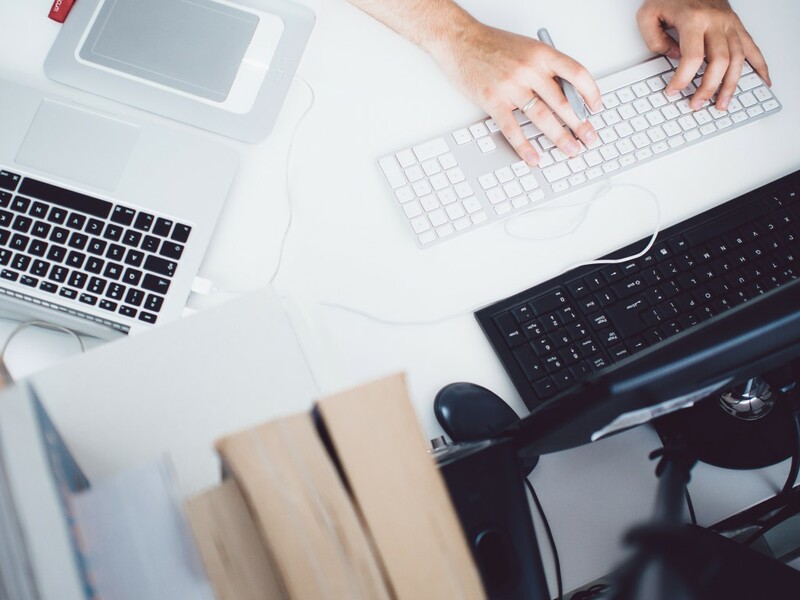 We’ve made a list of some of our favorite productivity-boosting apps.